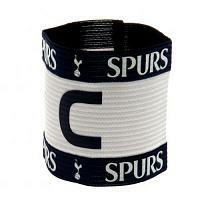 View our selection of captains armbands & football sock ties below. 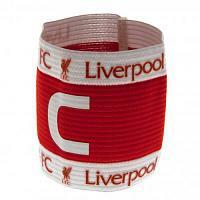 Captains armbands are worn in matches by the football player who is the captain of the team. Football sock ties are worn by football players to hold up the socks at the top to make sure they don't fall down. 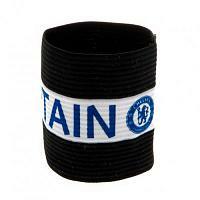 Captains armbands & football sock ties are great value items and our range of captains armbands & football sock ties are official branded in the team crest & colours and make great stocking & party bag fillers or affordable gift ideas for football fans.